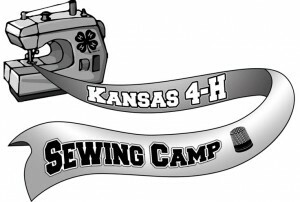 Come join us for the 5th annual State 4-H Sewing Camp! It will be held on the K-State Campus in Manhattan. 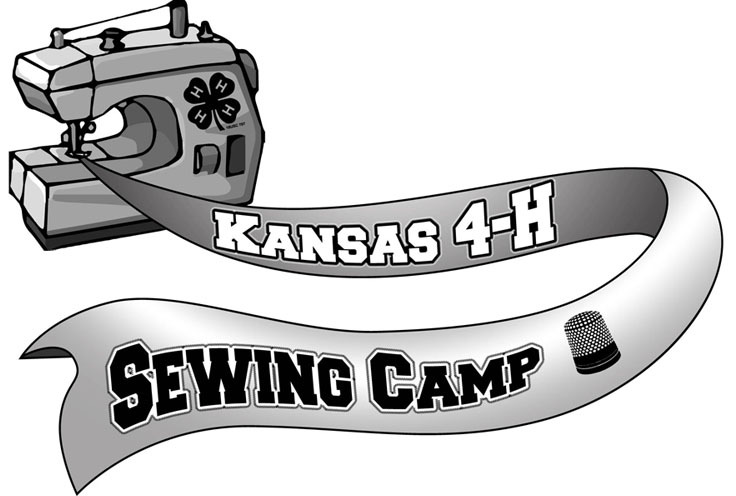 This year’s Specialty Camp is designed for youth that have mastered basic sewing skills and are ready to challenge themselves to learn new and more advanced skills. The camp offers 4-H members and their friends an opportunity to learn and build confidence in the Clothing and Textiles project. Participants should all know the basics with pattern layout/cutting and basic sewing machine operation. Participants will choose their project when they arrive on campus. There will be time for a service learning opportunity again this year and a creative challenge led by Central KS District 4-H member and Project Runway Junior Premier Season participant, Jaxson Metzler. All fabrics, supplies and equipment will be provided for youth to construct their project. Youth only need to pack comfortable clothing, closed toe shoes, and personal toiletries. All bedding will be provided by the K-State Manhattan residence halls.